Written during the Summer of Love, and shortly after the release of ‘Sgt Pepper’s Lonely Hearts Club Band’, The Beatles’ song ‘I Am The Walrus’ is certainly one of their most obscure. ‘I Am The Walrus’ was John Lennon’s final contribution for 1967 and sees the songwriter at his surrealistic best writing lyrics such as “sitting on a cornflake”, “semolina pilchards” and of course “goo goo g'joob”. John had decided to write his next song with such confusing lyrics after becoming amused at hearing that a class in his former High School were analysing Beatles lyrics as part of their studies. 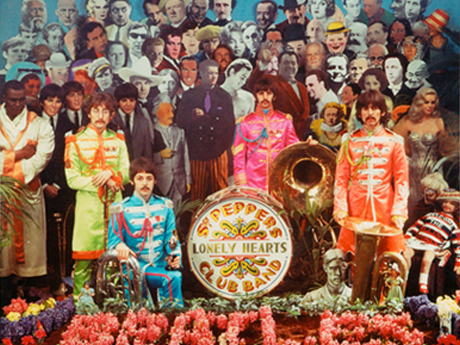 The songs’ lyrics also included the phrase “Lucy in the sky”, a reference to The Beatles’ earlier song ‘Lucy in the Sky with Diamonds’ from Sgt Pepper. 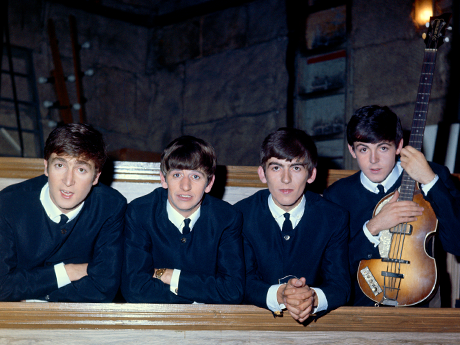 The band began recording the song at Abbey Road Studios on 5th September 2017, just nine days after the death of their manager and mentor Brian Epstein. John had originally wanted ‘I Am The Walrus’ to be the band’s next single after ‘All You Need Is Love’, but Paul McCartney and George Martin felt that ‘Hello Goodbye’ was the more commercial song. 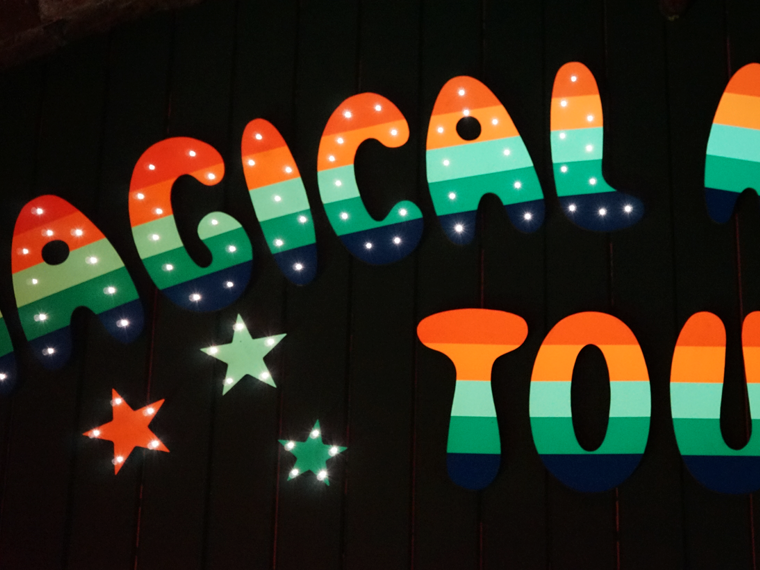 It was instead included on the soundtrack of the Magical Mystery Tour and first released as the b-side to Hello Goodbye. ‘I Am The Walrus’ became one of the highlights of the film. The title of the song came from Lewis Carroll’s poem The Walrus And The Carpenter, from the book Through The Looking Glass. Lennon later realised with dismay that he'd identified with the villain of the piece. The eggman of the chorus, while possibly a reference to Carroll's Humpty Dumpty, was more likely The Animals’ lead singer Eric Burdon following a particularly notable incident recounted to Lennon at a London party. The identity of the Walrus on the other hand is still somewhat up for discussion. Was it John himself? Was it Paul? Or was it someone else entirely? Have your say by sharing this post on social media using #beatlesstory.